With the new analytics for Instagram providing companies insight into how their posts are doing via impressions, they can now “pay Instagram to boost it to users that don’t follow the company or want exposure to a new demographic”. The upcoming tweaks are seen to be a mirror of Facebook’s strategy in getting companies to pay for prime placement on the site. One of Facebook and Instagram’s biggest goal is, undeniably, to keep as many users on their platforms as possible. And they are not shy in telling the world that – Instagram confirmed that earlier this year, that they were developing and testing new tools in a bid to help professional users in their advertising strategies – without getting off their phones. While the analytics tools are not available for users yet, we may soon be able to try it out in a few months. 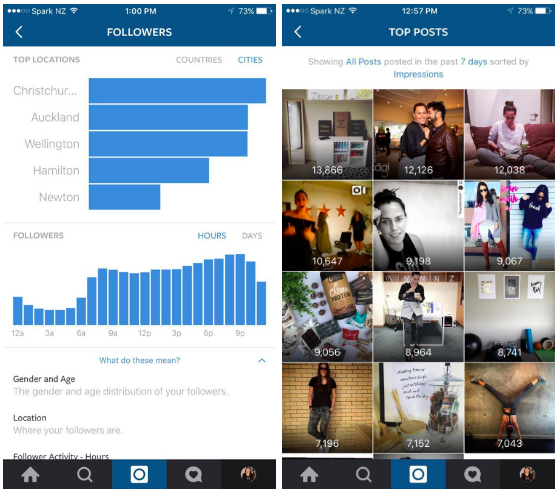 Here’s a look at the existing and upcoming analytics tools for businesses on Instagram. 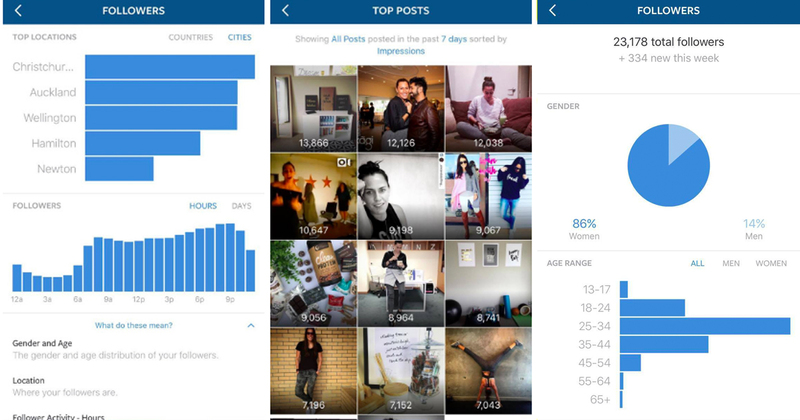 Back in 2015, a post on Instagram’s official blog announced plans for business tools for brands on the platform. What it planned to offer was Account Insights, a brief overview of reach, impressions and audience engagement; Ad Insights, which shows the performance of every ad put up; and Ad Staging, which allows for easier collaborations on ad creative by advertisers and their creative teams. Initially only available to Instagram’s advertising partners, the social media giant shared that it eventually intends to extend the service to more users after working on feedback it gets. 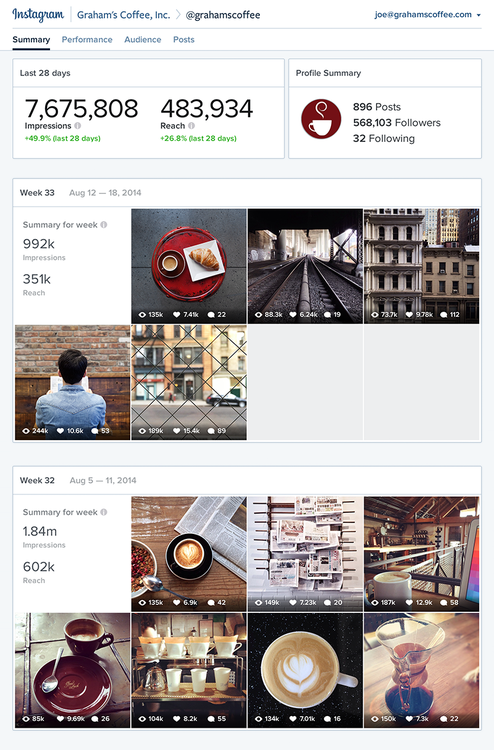 With the latest tools announced by Instagram, it does seem like more users, especially smaller businesses, will be able to get insights on the success of their reach as well. 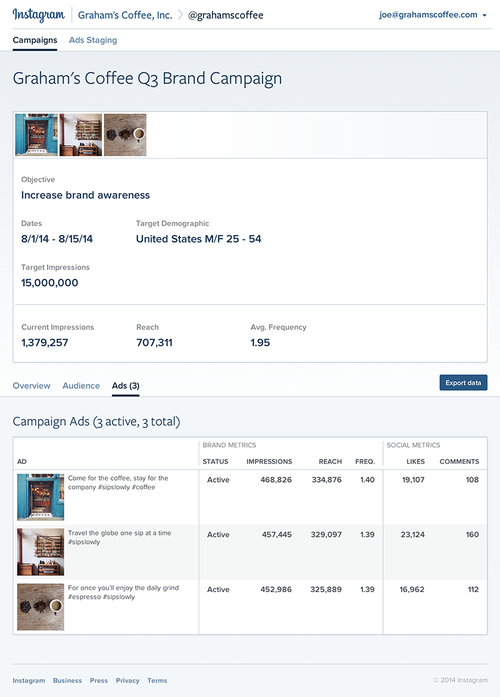 One of the confirmed tools is a Business Profile, which acts like a Business Page on Facebook. It will possess three new features – a “Contact” button for customers to get in touch with the owners via email, access to a map and directions of a business through a linkable location tag and categories which a profile can be classified under, for easy identification of the business. First of all, Locations enlightens you on where your followers are from according to their countries and cities, while Hours/Days shows you how much time your followers spend on Instagram. This is helpful in planning the time that you release your posts, so as to ensure maximum follower attention. 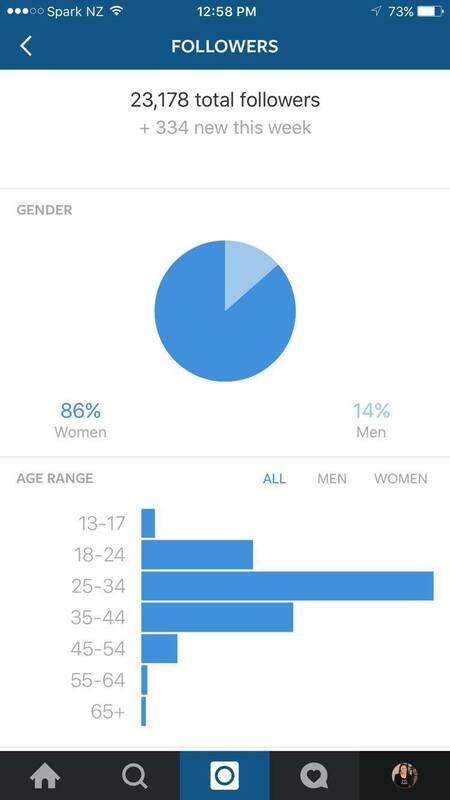 Next, Gender/Age gives you an insight on which demographic group your profile appeals to, and also tells you the growth in followers in a week. Upcoming products or improvements on current offerings can be more accurately deduced from the data. Lastly, Top Posts sorts your posts by impressions, and lets you find out the views each of them got. It can be useful in determining which posts ‘work’ for you, and which don’t. What Instagram analytics offers is an extremely useful tool for marketing and advertisement plans, and businesses no longer have to rely on vague, unreliable gauges like ‘comments’ and ‘likes’ on their posts. With over 400 million active Instagram users reported in April 2016, the appeal of utilising the platform to garner interest in a brand and business is only getting stronger. We believe that with the launch of these business-friendly tools, more business owners would come on board to reap these benefits. 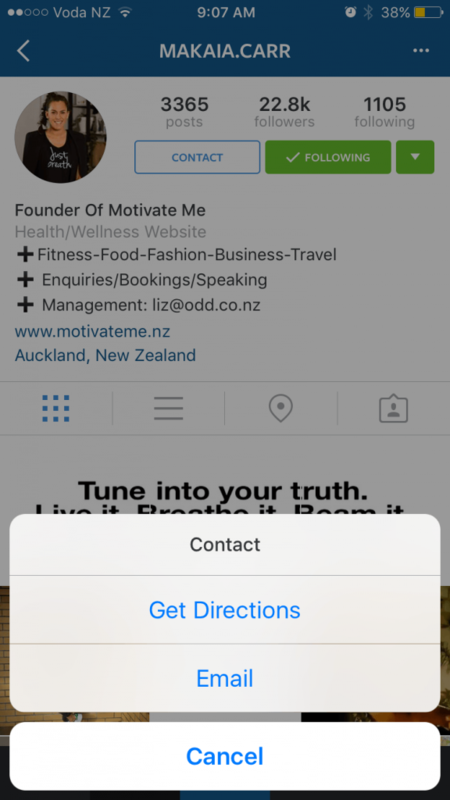 Instagram users would also definitely gain from the increased convenience in finding and locating a brand they will come to love. However at this point of time, specific details are still missing – like how the conversion of a normal profile to a business profile would go about, and changes to the interface which will support these new functions. 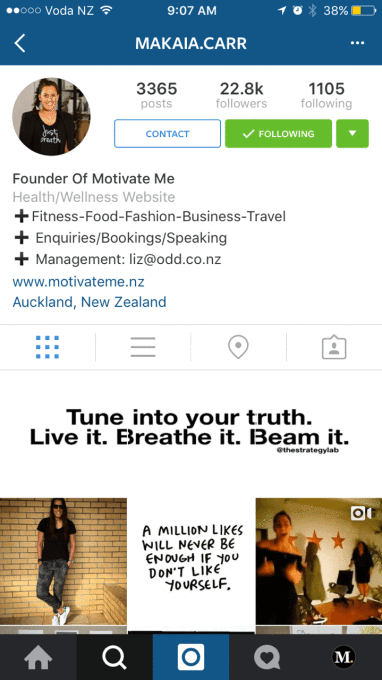 So do watch this space for more updates from Instagram, in the meantime you can check out our Instagram account here.